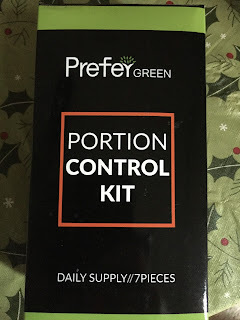 I have been interested in trying this portion control system. 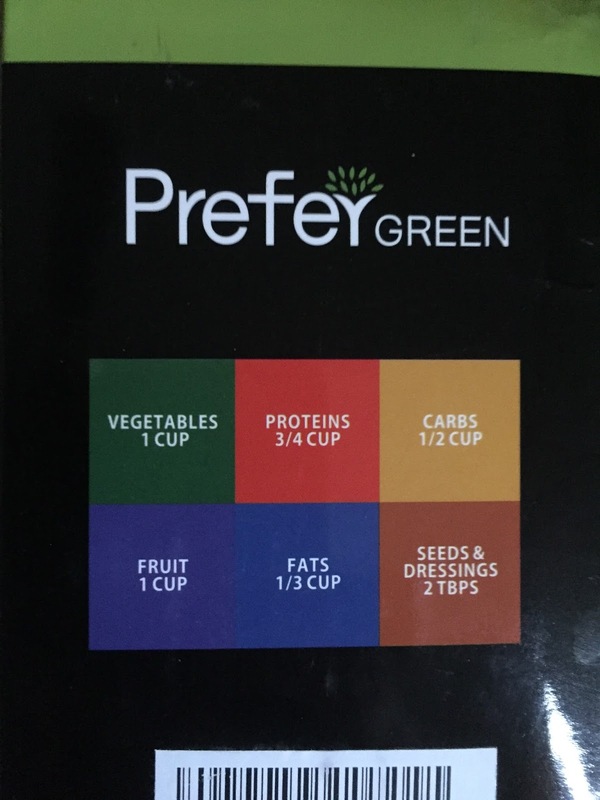 Prefer Green is a 7 piece portion control with different colored containers to represent the different food type such as veggies, fruit, protein, grain, fats and dressings or nuts. The color guide is easy to learn but until you do there is a booklet that comes with the set. It is easy to use. You simply choose your lifestyle mode (are you active, sedentary) then you calculate your daily calorie intake based on the booklet included. It gives you a range of calories you will fall into. Mine is 1800. 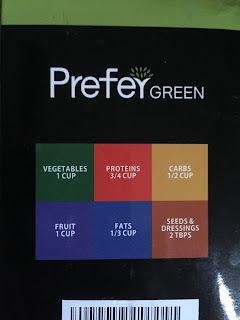 They you figure out based on the booklet how many of each container you should use throughout the day. The first three days were easy. I even created a little sheet for myself that has the date, the color of the container and then the number of containers for each color I should have each day so I can circle when I have used up that container. It is an easy system and with a lot of discipline would probably work well. You are really restricting yourself by doing this so I have done the three days on and two days off praying I stick with it longer. 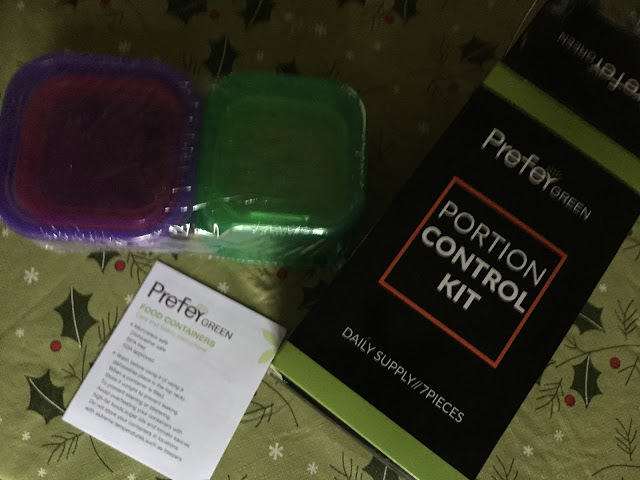 I would think someone could do very well with this and in fact the first three days I was forcing myself to each more veggies and fruits because I still had containers to eat on my chart. 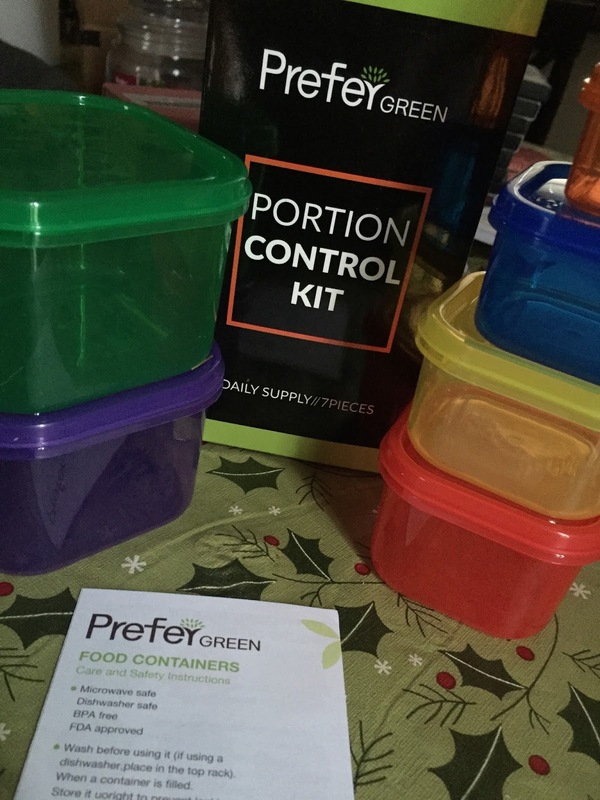 The system is easy to follow and use and if you follow the system I believe you will definitely teach yourself how to learn portion control. Basically that is what this is. You will be surprised with how much more food you were actually eating prior to starting the program. As someone who had an eating disorder in my youth I don't allow myself to get on a scale. However I can tell you that I felt way less bloated and uncomfortable by my second day. Each container comes with a lid which seals well enough however I have been afraid to travel with oils and dressings since starting so I brought the dressings to work and use the container as my portion controller. The only thing that would have made this better would have been an included workout plan. I know a lot of people who have been successful using a portion control system. I will provide updates as I move along using the system. Disclaimer: I received a complimentary product for my honest opinion. .No monetary compensation was provided and all opinions are my own.